Call Me by Your Name's powerful (and very handsome) love story takes place, as is typical of Luca Guadagnino's films, in the most spectacularly beautiful setting. Villa Albergoni, the 17th-century Italian estate at the center of the story, appears to be a family home that has been decorated over generations, layered with a mix of well-loved antiques and more personal, everyday items. In reality, the property was run down when Guadagnino first came across it years prior to filming. He turned to interior-designer-turned-set-designer Violante Visconti di Modrone to transform it into a convincing heirloom home in less than a month using pieces sourced secondhand, mostly borrowed from her father and friends, to achieve the home's richly layered look. Nickeled desk lamp c. 1970s; $895. Pink velvet cushion from Démodé; $68 - $92. Roll arm sofa in pink by George Sherlock; price upon request. Another option is Restoration Hardware's English Roll Arm Sofa; $3,495 for 6' length. 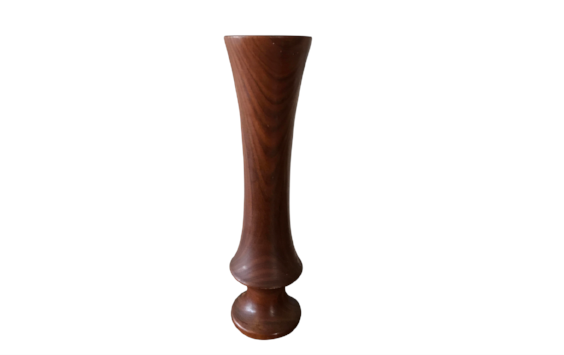 Vintage hand carved wood vase; $18. Vintage Bauhaus Desk Lamp by Christian Bell, c. 1930; $895. 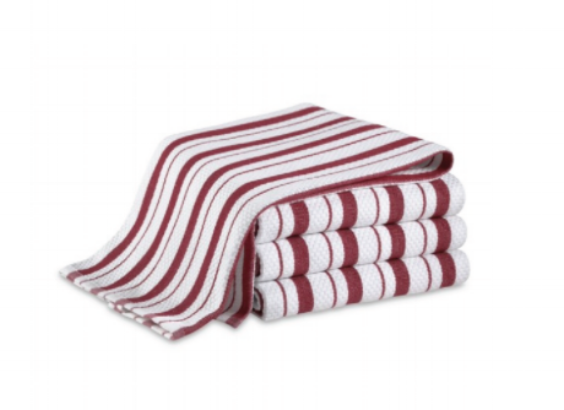 Williams Sonoma Classic Striped Kitchen Towels in Claret Red; $20/set of four. 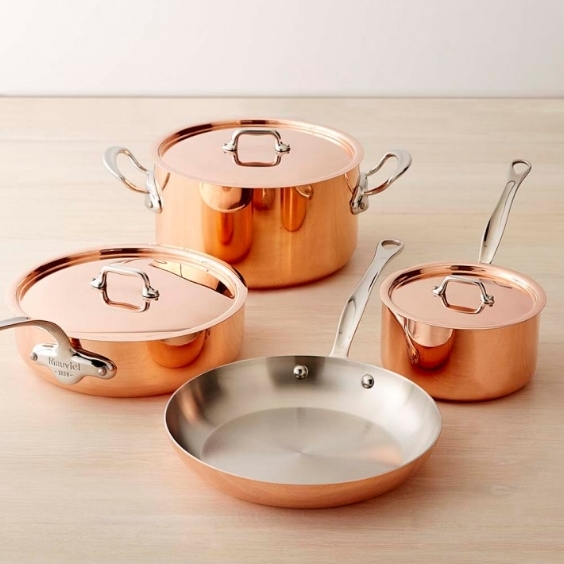 Mauviel Copper Triply 7-Piece Cookware Set; $640. Mathieu Matigot Cap d'Ail iron outdoor chairs c. 1950; $1,350/pair.